Android device manufacturers and carriers have notoriously dragged their feet when it comes to delivering system updates, leading to fragmentation within the Android ecosystem and users being exposed to security vulnerabilities for way longer than they should. Things have gotten better in recent years, with Google decoupling many core Android elements from the OS itself, allowing updates to be delivered via the Play Store, and reducing carriers’ phone testing requirements. But there’s still plenty of room for improvement. Part of the problem is that there's very little incentive for most OEMs and carriers to keep their handsets up to date after they leave store shelves. Instead of dedicating resources at keeping old phones up-to-date they’d rather just sell you a new phone instead. 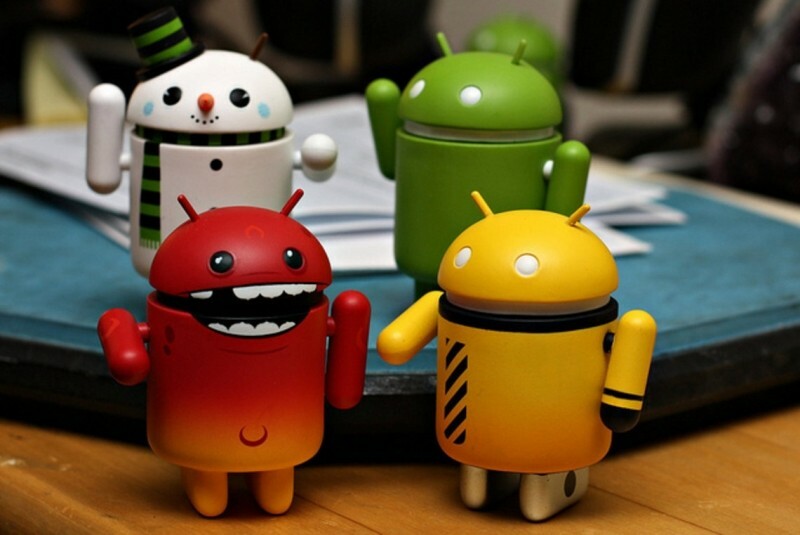 Google been trying different things to pressure manufacturers into delivering timely updates, from the ill-fated Android Update Alliance to making Android's source code available earlier in the development process, and releasing pure Android handsets under the Nexus program. It’s unclear if a ’naughty’ list of late updaters with no real consequences for manufacturers will make a big difference. But presenting it in a good light might give phone makers a goal to aim for and something their marketing teams can use to sell more phones. Google isn't alone in pressuring for faster updates. Amid a number of critical security flaws hitting mobile devices in recent months, the FCC and the FTC have also launched investigations into how companies release their mobile security patches.